It takes a brave filmmaker to create a documentary attempting to highlight the motivations that drove German dictator Adolf Hitler, and how his strategies have influenced those that have followed him. However, that’s exactly what Epoche Media has done with The Hitler Chronicles and what First Hand Films will be selling at MIPDoc. The doc was first produced for cinema and clocked in at more than seven hours long. A shorter, three hours-plus version was then produced for festivals before these two distinct formats were reversioned into TV series. One is a 13x50mins series and the other at four commercial hours. This means there’s plenty of variation available to buyers. Specialty channels and mainstream networks are already attached – SRC in French-speaking Canada and History in Australia both pre-bought the longer-form series, while a Polish network is known to have taken on the 4x50mins series. 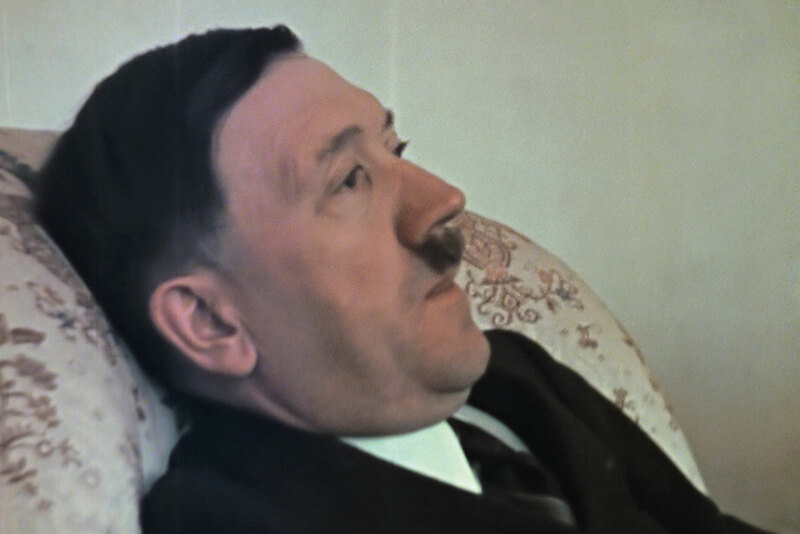 The Hitler Chronicles comprises more than 900 archive films, many in colour, with more than 40% of the footage never seen before and all of which is rendered in HD. It also uses quotes from more than 100 actors, and van Messel says all sounds have been “most carefully dubbed”.